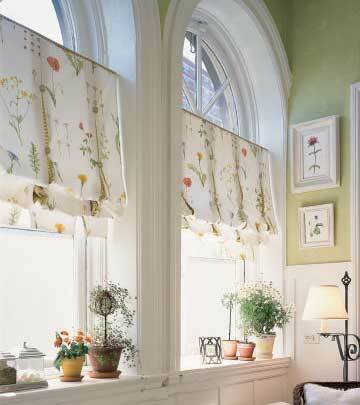 When finished properly, bay windows can be one of the strongest design elements in a room. 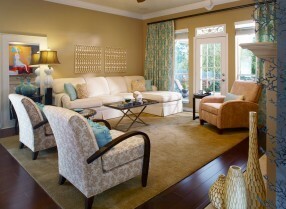 The large windows let in lots of natural light and can add a graceful feel to any room. There are 4 primary approaches you can take when finishing your bay windows. In this article we will look at each of these styles. Sliding glass doors keep us connected to the outside world but, they are often challenging when it comes to window coverings. While it is nice to view the outside, we do appreciate our privacy. This is the biggest challenge with a sliding or french door. In this article we will look at the 4 different design options. 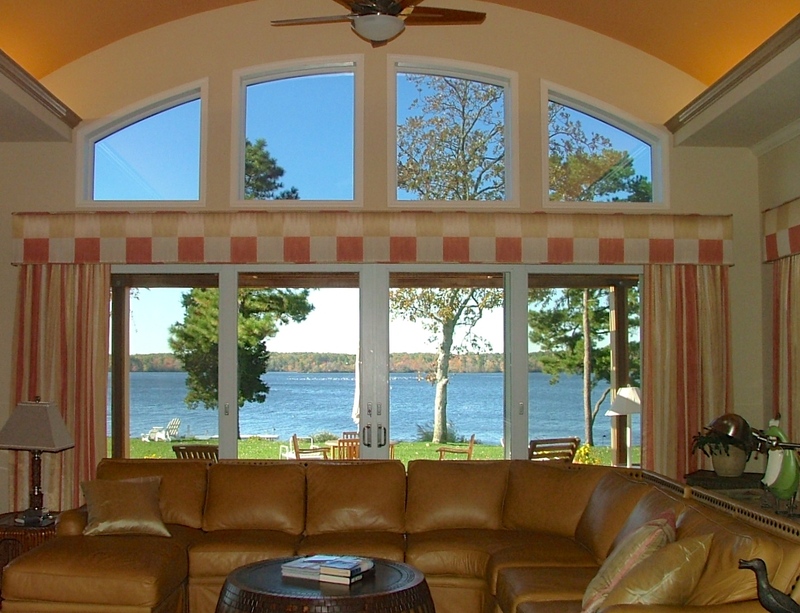 Arched windows add elegance, sophistication and architectural interest to any home. My personal belief is that it is best to keep an arch window uncovered whenever possible. Not that interior designers don't like a challenge because we do! Here are some reasons to treat an arch - for privacy, glare or light control and to protect your fine furnishings from fading. To effectively treat the arched window it would be a wise investment to hire a window treatment specialist or interior designer to show case this special window. Your house entrance and front door decoration are important elements to creating an inviting feeling to your house. Addressing the front entrance will also create curb appeal and give you a chance to set a positive first impression. Windows are getting larger and larger, thus the need for this article. Some may enjoy the beauty of the window itself, but others will want to soften the view or need privacy and protection from glare. Let's look at solutions for covering your large window with window treatments. Personally I enjoy the lush, fullness of fabric. 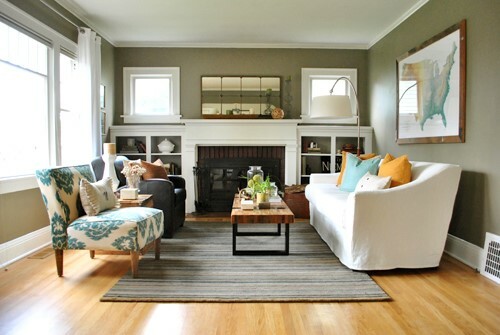 Windows are a focal point so don't skimp, and you'll take a large window from good to great! A properly treated window can have a huge impact upon the overall feel of a room. As an interior designer I too have been challenged designing around a small window. Today I would like to discuss and provide solutions for decorating a small window. They come in many shapes and sizes and can be placed almost anywhere in a room. 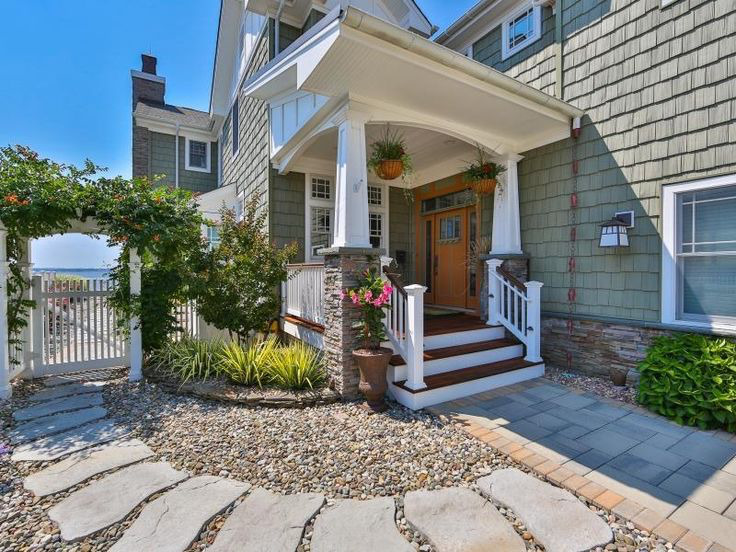 At the New Jersey shore I often see small windows used as an accent window, and as transom windows above windows or doors, and you will often find a small window in shower area. Sometimes it is nice to let these windows stand on their own as an architectural element and then there are times where sun and privacy make it necessary to apply a window treatment to the small window. I will also touch on the challenging basement window. Let's look at some creative and practical ideas for solving the small window decorating dilemma.